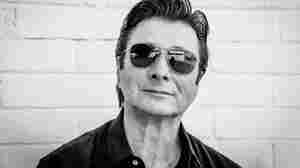 October 3, 2018  After decades out of the public eye, Steve Perry, the former Journey frontman, has a new solo album out. June 20, 2017  In an excerpt from his forthcoming book Equipment For Living, poet and critic Michael Robbins explains his enduring, totally not-shameful love of the ultimate schlock-pop-rock band Journey. 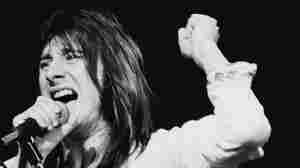 December 20, 2016  They'll be joined by Yes, Electric Light Orchestra and Joan Baez in the performer category. Chic maestro and David Bowie producer Nile Rodgers will receive an award for musical excellence. June 3, 2008  Esquire music critic Andy Langer surveys the week's new CD releases, from Journey, Dr. John, Shearwater, and Weezer. June 2, 2008  In advance of Journey's new album, Revelation, which drops Wednesday, Bryant Park Project Producer Dan Pashman looks at Arnel Pineda, the band's replacement frontman.